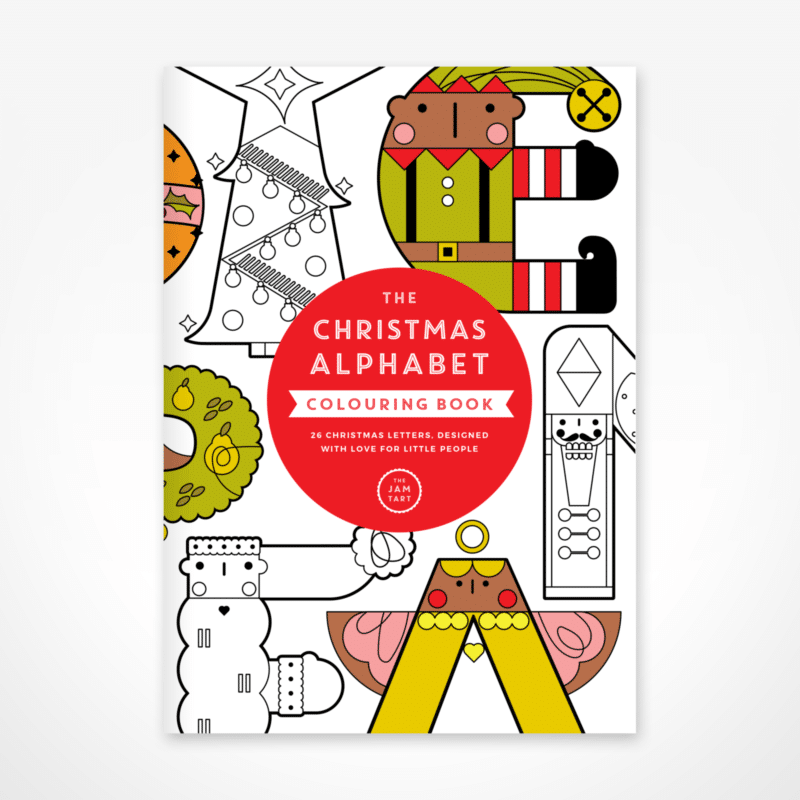 The Christmas Busy Box is a carefully curated pack of festive loveliness. Containing beautiful products sourced from independent British brands, it makes a beautiful gift to share with your little one in the run up to Christmas or a readymade Christmas Eve box. You can also buy individual items separately if you are looking for the best stocking fillers around!